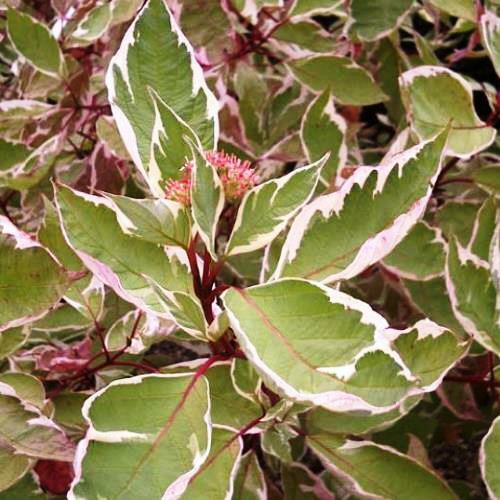 Also known as Red-barked Dogwood. 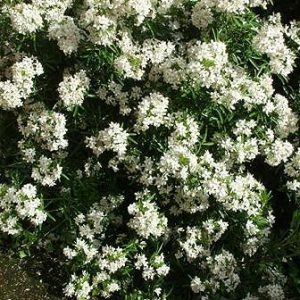 C. Elegantissima is a bushy deciduous shrub that grows to approximately to 3m. 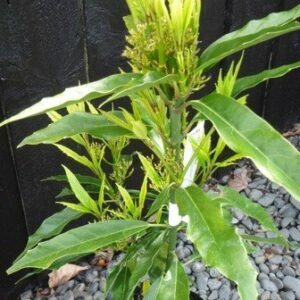 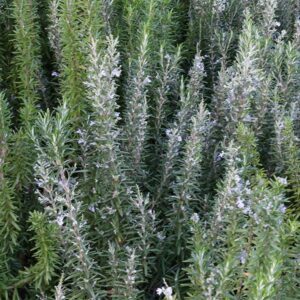 Has deep red stems and grey-green, white-margined leaves. 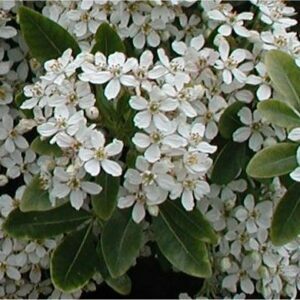 Clusters of small cream-white flowers appear in late spring followed by white berries that attract birds. 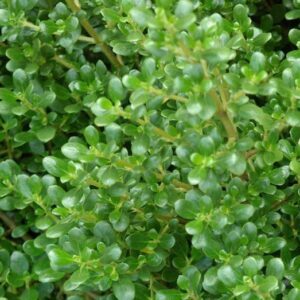 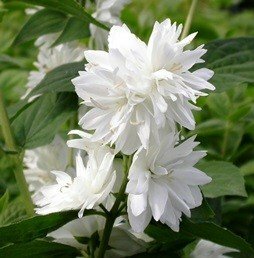 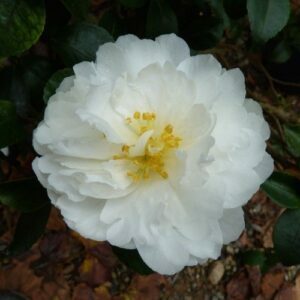 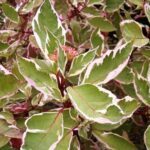 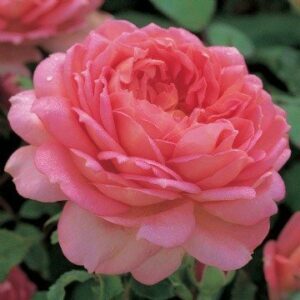 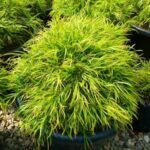 Grows well in either full sun or partial shade where soil is moist and free-draining.Excellent feature/specimen plant that grows to approximately 3m to 3.5m.